A little piece of paradise to come home too! This home offers over 1800 sq ft of living space on the main floor. Basement area has 1456 Sq Ft which could easily have 2 additional bedrooms added. 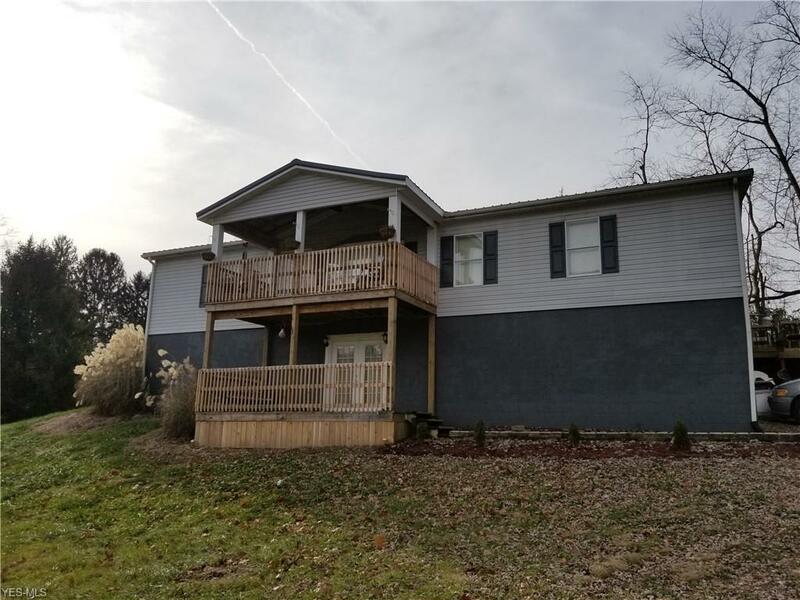 Home sits right on the Muskingum/Perry line so Maysville or Sheridan Schools could be your options. If its space you need then come take a look at this home. Metal Roof, Central Air and Furnace all replaced 2 1/2 yrs ago. This home offers ample space for those large family gatherings.